It is so important to keep your eyelash extensions clean, because it’s easy for bacteria to build up and cause problems. The last thing you want is to have a big stye or puffy eyelid to show off at your next get together with friends! Care is super simple, though, and we’re going to go over how to care for your eyelash extensions properly. First, remove your makeup and wash your face as you normally would with a gentle cleanser. Dry your face. Spray your closed eyelids with a hypochlorous acid eyelid and eyelash cleanser and let it dry. Hypochlorous acid solution is a strong antimicrobial without any oils or alcohol, so it will not damage the adhesive of your lashes while still preventing infection. It only contains 3 ingredients, hypochlorous acid and electrolyzed water, which is water and salt. You might also notice a side effect of this as well. Your eyes feel more comfortable! An over-the-counter Hypochlorous Acid alternative, the Heyedrate Lid and Lash Cleanser is a fast-acting, specially formulated hypochlorous acid spray to get rid of bacteria that forms on the skin and mucous membranes. 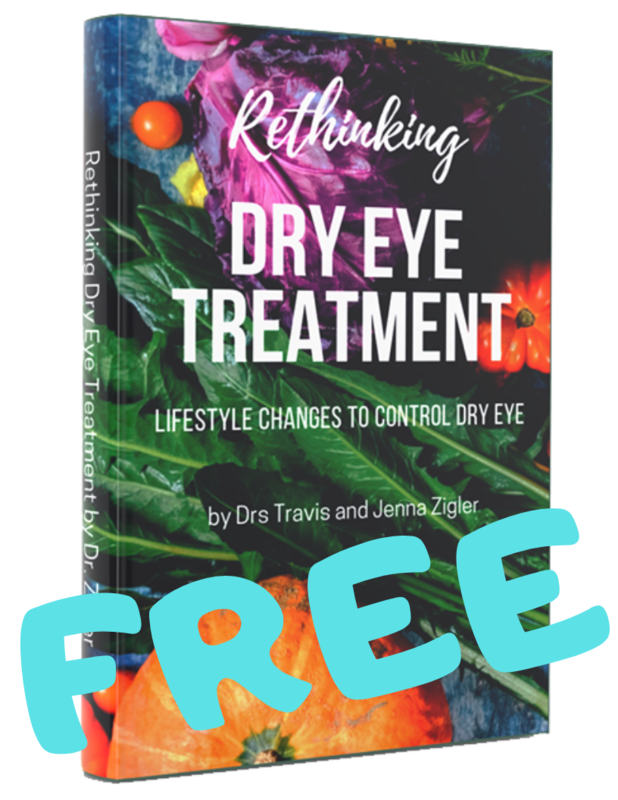 The Heyedrate hypochlorous acid spray is ideal for deep cleaning around the eyes, and is an effective remedy for other skin irritation elsewhere. Check price of Heyedrate and purchase on Amazon. Heyedrate is organic, vegan, and soothes skin irritations without the high price tag. It is free of alcohol, fragrances, sulfates, parabens, oils, and preservatives. The Heyedrate eyelid spray, which is formulated with hypoallergenic hypochlorous acid, won’t irritate your delicate skin. It’s ideal for all ages, as it helps to improve contact lens comfort, can be used after makeup removal, and is often utilized pre and post eye surgery. 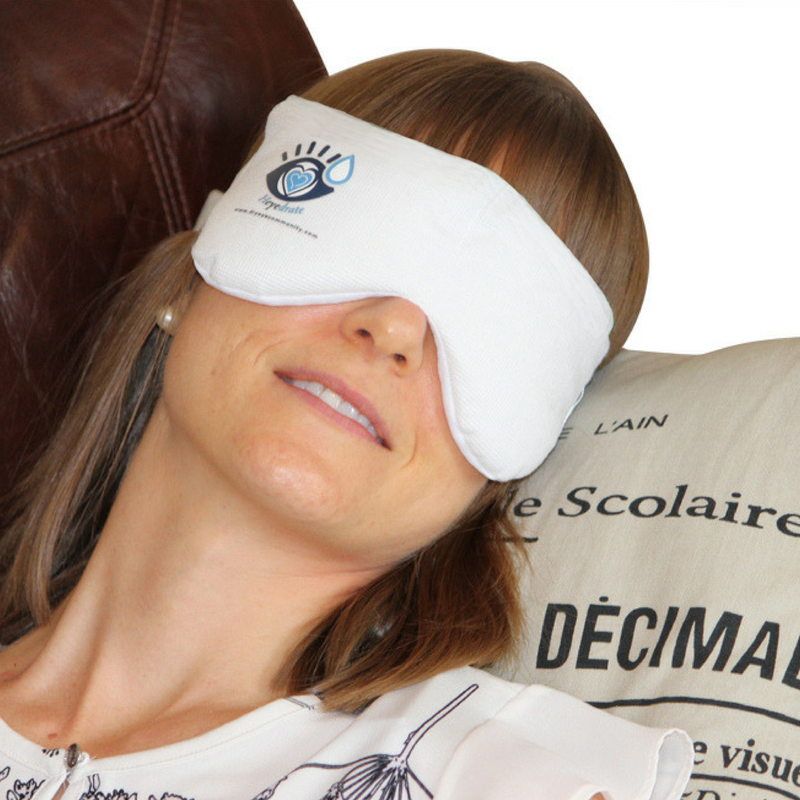 It can be easily applied to clean the eyelids, which will help soothe dry eyes, itchy eyelids, eczema, sunburns, blepharitis, acne, rosacea, and any other skin inflammation. It eliminates microorganisms with a broad spectrum antimicrobial effect and is suitable for use on any skin type. Heyedrate is one of the first over-the-counter hypochlorous acid eyelid cleansers, with effective ingredients similar to Avenova and Acuicyn, which we’ll cover below. 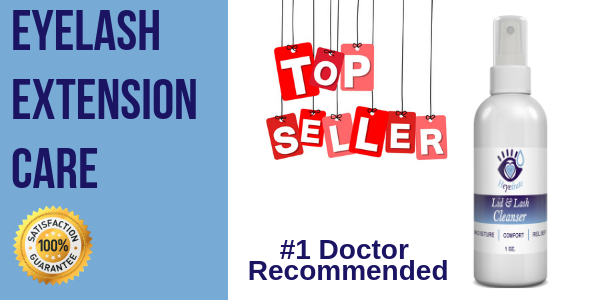 It is a viable and effective alternative to both of these, and it can be purchased online. An alternative to Heyedrate, Avenova, by Novabay Pharmaceutical, is the first FDA-approved, prescription, non-detergent based and non-antibiotic eyelid and eyelash solution. Avenova with Neutrox (pure hypochlorous acid) is a practical solution formulated to remove microorganisms and debris from the eyelids and eyelashes. Avenova can be applied and used just like Heyedrate, in the morning and evening. Acuicyn hypochlorous acid spray is manufactured by Sonoma Pharmaceuticals, Inc. 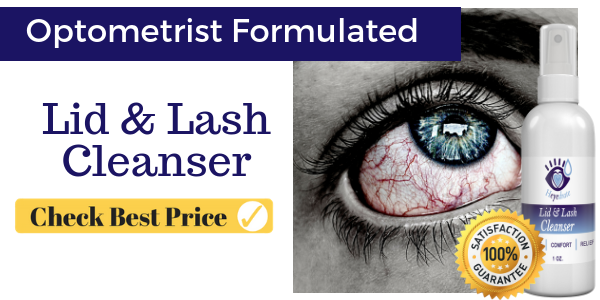 Renowned for developing and marketing unique and effective solutions for treating all types of skin conditions, this company decided to release a cleanser for those with dry eyes and other eyelid irritations. This cleanser works very well for those with lash extensions. Acuicyn spray is an antimicrobial eyelid and eyelash hygiene solution specially formulated with hypochlorous acid (HOCl) for the removal of biofilm and debris, and for the management of itchy, red and inflamed eyes. Now that we’ve talked about how to clean your lashes while they’re on, let’s talk about how to clean your lashes once they’re off. Wait...can you do this? Although not suggested by some professionals that aren't yet knowledgeable about the latest lash technology, many users of falsies cannot help but wonder how to clean false lashes at home once they’ve removed them. Is this safe? If you’ve purchased false eyelashes that you’re applying yourself (not applied in a salon) you can safely and efficiently clean some types of false lashes for extra wear. And, to be able to correctly answer the question of how to wash false lashes for reuse, you will have to use a little patience and lots of delicacy. Avoid the use of severe chemicals. A gentle, hypoallergenic cleanser and water is best. Bear in mind, water is a universal solvent and if you're trying to ascertain how to clean false lashes using an abysmal chemical cleanser, you just aren't going to do anything besides harm the fake lashes. The best product for you to use has already been discussed above. The hypochlorous acid cleansers on the market are great for effectively cleansing your lash extensions. DONT: Use oil based cleansing products or eyelash adhesive removers. That is a big no-no for any kind of lash that you're planning to reuse, because any oil residue will repel the eyelash adhesive and prevent it from sticking to your lash band throughout the next application. You should also get in the habit of reading make-up product labels as to also make sure that your eyeliner and eye shadows don't contain oil. These tips, as well as those discussed earlier on in the article, can ensure that you maintain a beautiful set of false eyelashes or lash extensions for weeks. 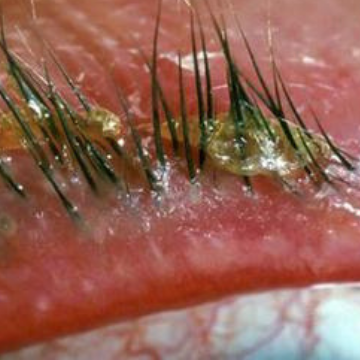 Do You Have Bugs in Your Eyelashes?